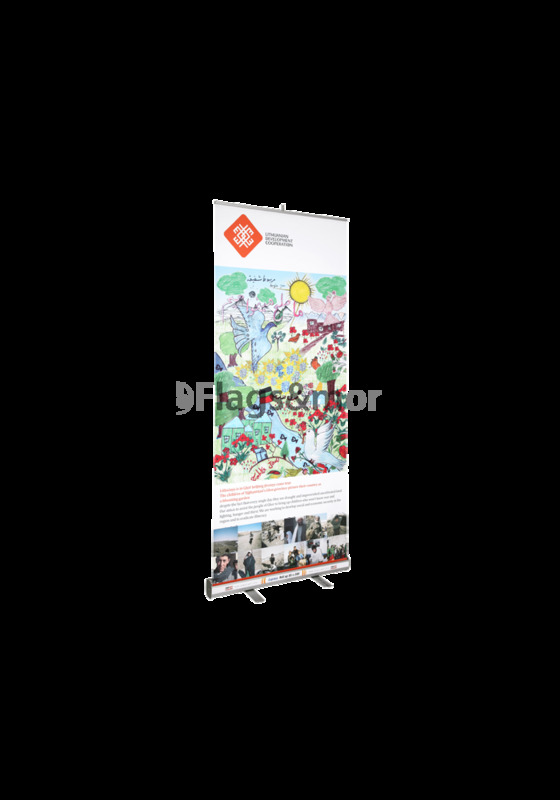 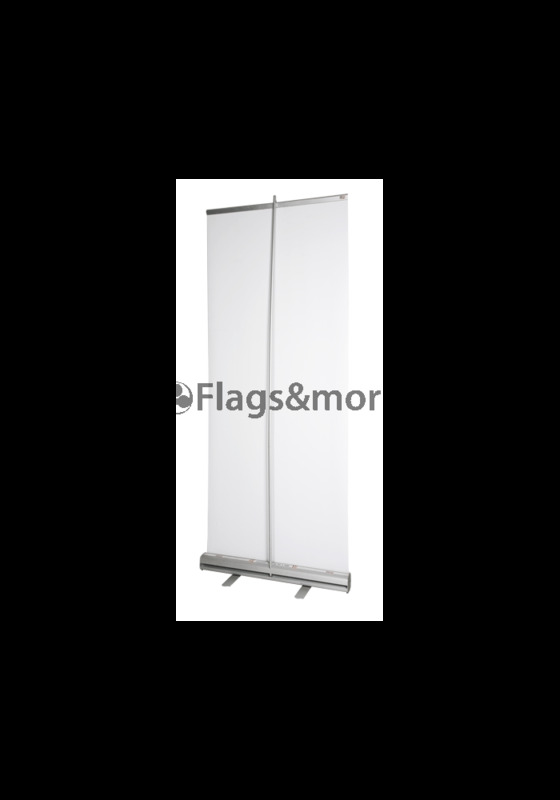 Roll Up Express stand - one of the most cost effective banner stand. 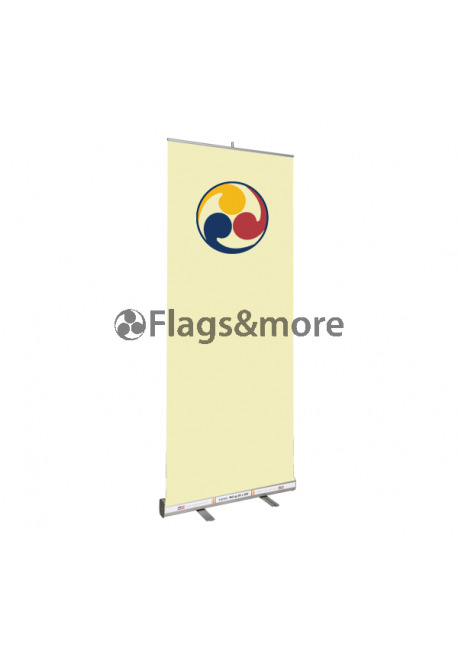 It is for the ideal display for short term POS / POP promotions. 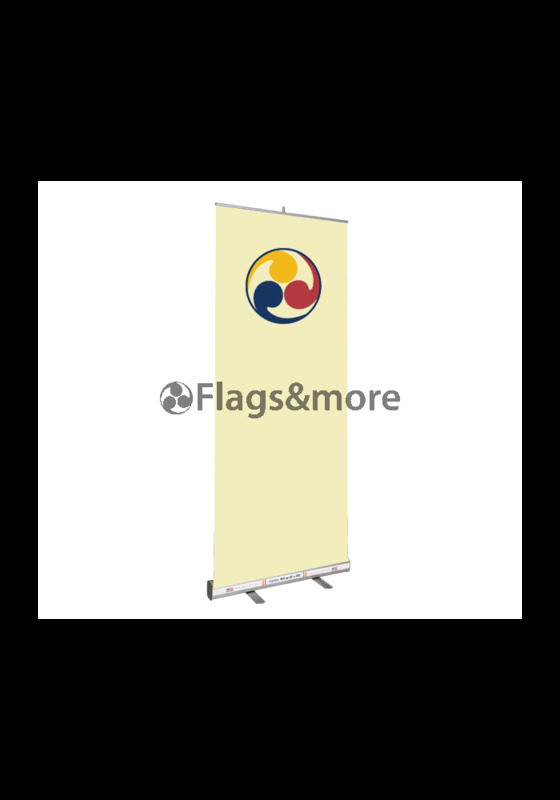 The graphic rolls back into the base for storage and protection. 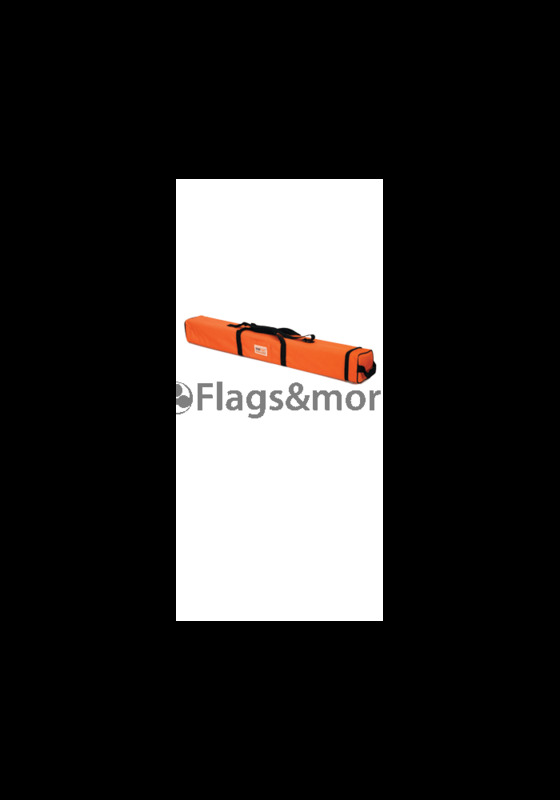 The product includes the roll up construction and a carrying bag. 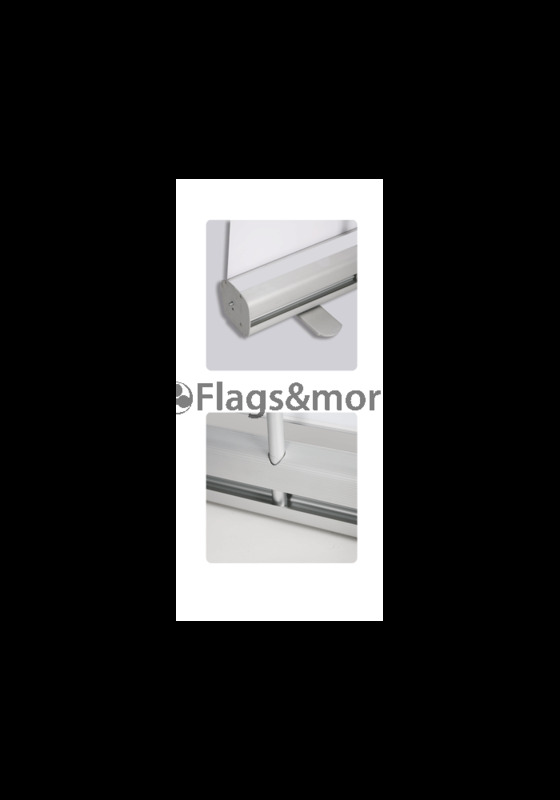 Stand is made of fully oxidated aluminum.